Home Dental Blog - Tips & Guide to Save Your Tooth What is Root Canal? Before we get into root canal treatment in Lahore, you need to understand the whole process. Patients can become apprehensive when told that they require a tooth root canal. However, before you get defensive about this treatment, you need to understand the reason behind it. 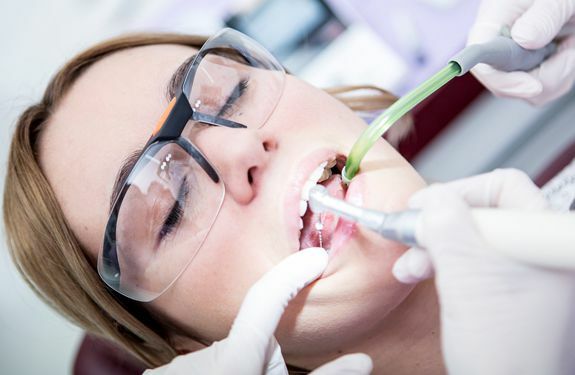 So, what is the root canal? There is the soft tissue below your tooth, called pulp. There are different nerves and blood vessels that play an active part in keeping your tooth root healthy within the pulp. However, after complete development of a tooth, it can survive without the pulp. Therefore, the root canal treatment involves removal of the pulp. When to go for a root canal? A patient only needs to see a dentist when their pulp below a tooth becomes infected or inflamed. There can be different reasons behind this inflammation or infection. For example, there may be a cavity responsible for breeding bacteria. However, if that cavity remains untreated for a longer period of time, it can infect the pulp. 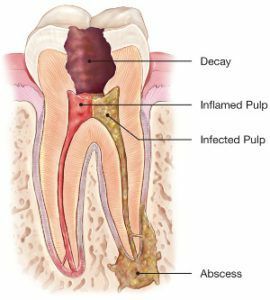 Sometimes, there can be other reasons for the inflammation or infection of the pulp like gingivitis or broken tooth. The dentistry treatments have advanced considerably with the advancement of technology. The root canal treatment is not as uncomfortable as it used to be. Our expert dentist will make the patient comfortable and guide them through the entire process before starting the treatment. In most cases, it takes around an hour for completion of the entire process. The patients are also provided with home care instructions. The patient may also be asked to take pain alleviation medicine. They may also be asked to avoid crunchy or chewy food for a certain amount of time. 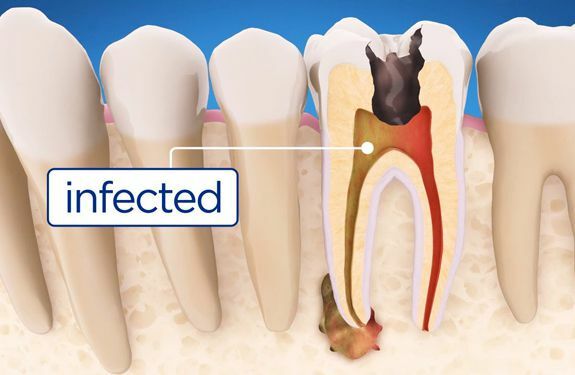 Why Undergo Root Canal Treatment? The infected pulp inside can seriously damage patients’ teeth. It causes serious inflammation or infection. One of the real benefits of root canal treatment is to save a patient’s tooth. Also, the treatment helps prevent pulp from spreading underneath other teeth of the patient. It also protects the teeth from unnecessary wear and tear, preserving a patient’s precious smile and a confident personality. Sometimes, the inflammation or infection in the pulp can result in severe biting sensation and make the chewing process less efficient. Also, a tooth undergoing a root canal has an increase in its life. 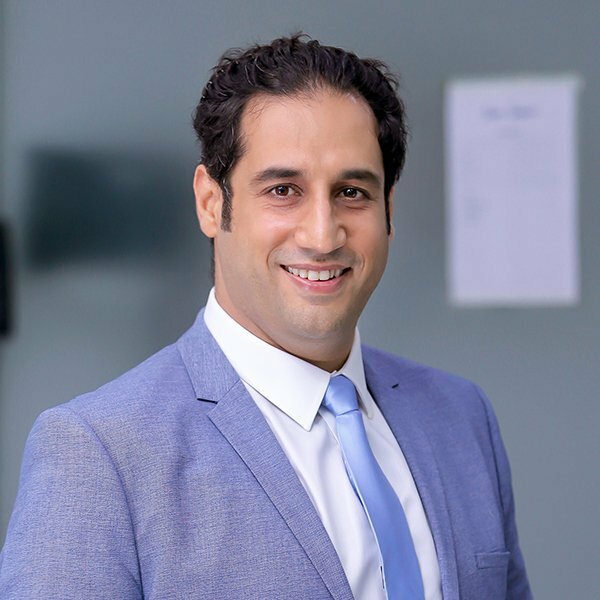 Before you make up your mind about a root canal, we would strongly suggest that you book an appointment with our dentist to understand the entire procedure.